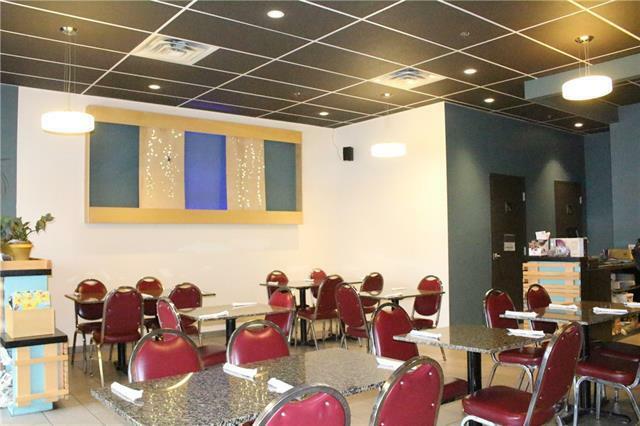 AWESOME LOCATION for this RESTAURANT for sale in Bowness , featuring 1250sqft and seats up to 52 . MODERN DECOR for a QUICK TURN OVER. Kitchen on site for your convenience . 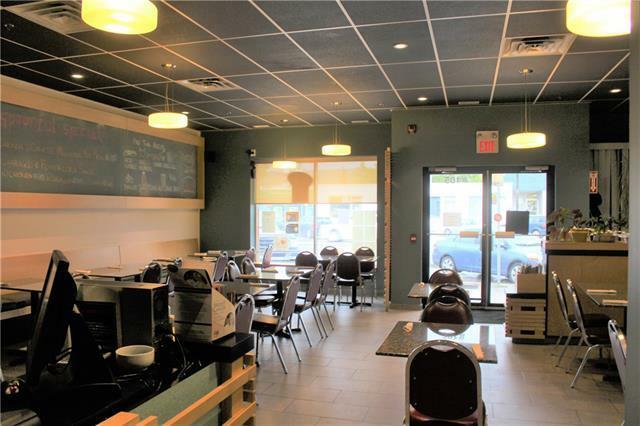 Menu change is okay with Landlord approval. 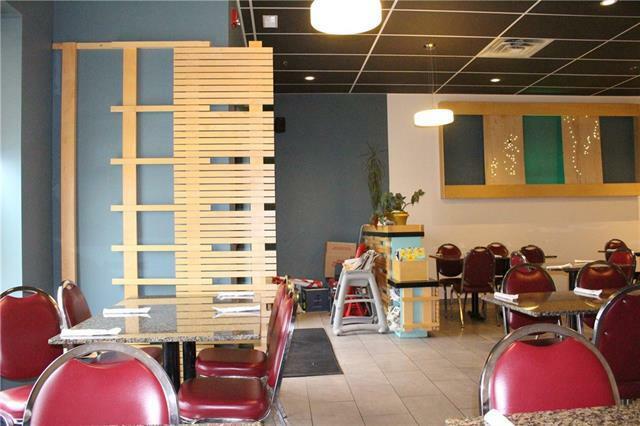 Location is good with HOMES ,APARTMENTS AND MILLION DOLLAR RESIDENTS just located behind the restaurant. Many other businesses , Nail shop , Money mart , Natural food store, BANKS, Retails shop are just a few names that will help ensure STEADY FOOT TRAFFIC. BUILDING exterior has been updated and is attractive for the eyes. Apartment rental aboves as well, good signage in a busy area of Bowness . 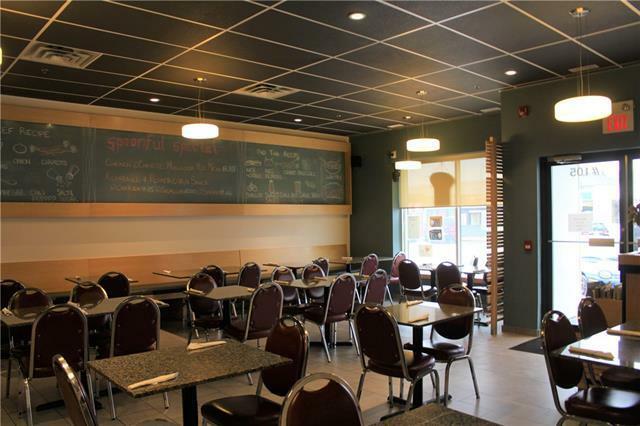 Bowness is in the business revitalization zone and they are always making the surrounding area more ATTRACTIVE TO CALGARIAN TO BRING MORE CUSTOMERS .PLEASE DO NOT APPROACH STAFF AND APPT SHOWING ARE THROUGH LISTER OR REALTOR .